There's nothing I love more than Chinatown. 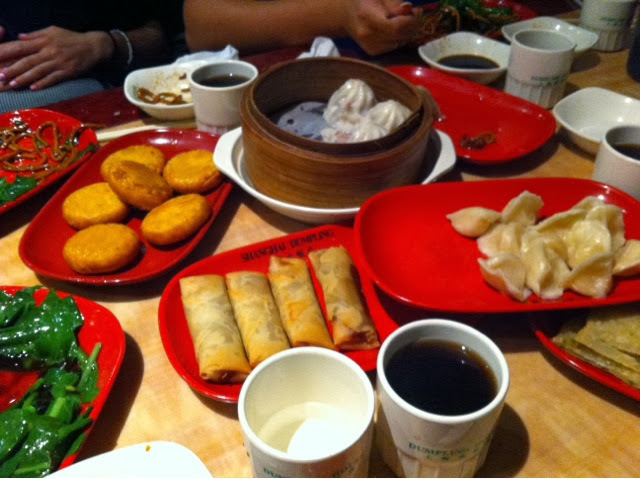 It's interesting, full of dim sum and always a cheap place to eat. 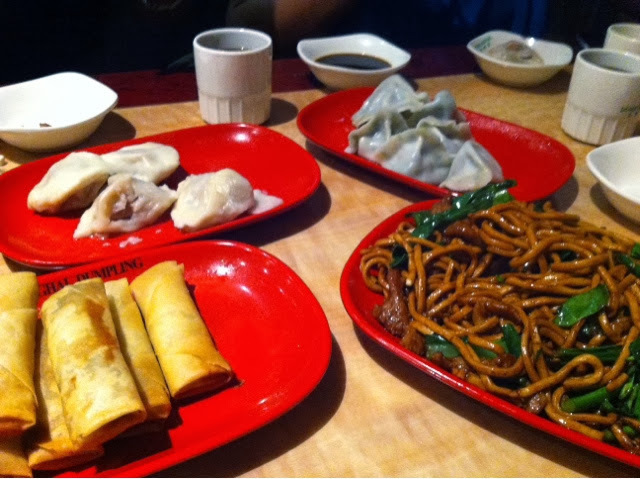 Melbourne's Chinatown is no different! 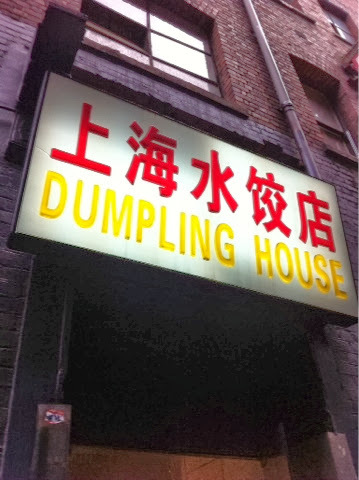 We were told about The Dumpling House - $15 all you can eat (minimum of 4 people though!) 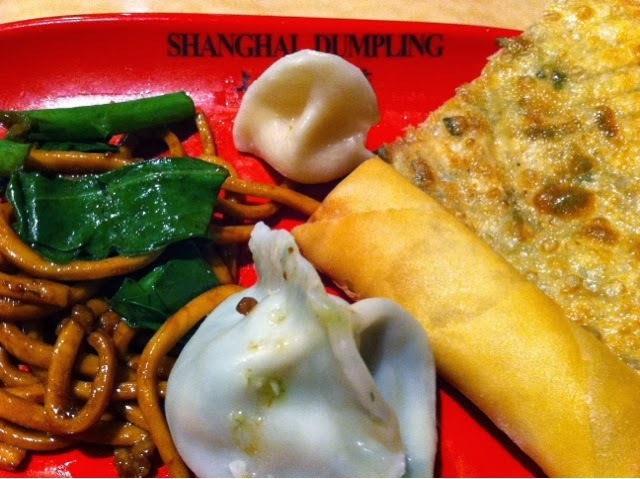 with an extensive menu of dim sums and other Chinese dishes, plus unlimited jasmine tea which goes down nicely! 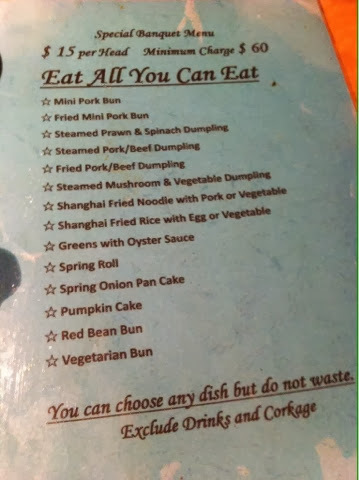 As always, all you can eat means 'eyes bigger than belly' - it's a must, all you can eat means you always overdo it. We had a few rounds but after overdosing on pumpkin cakes and spring onion pancakes (my favourites!) we had to call it quits. 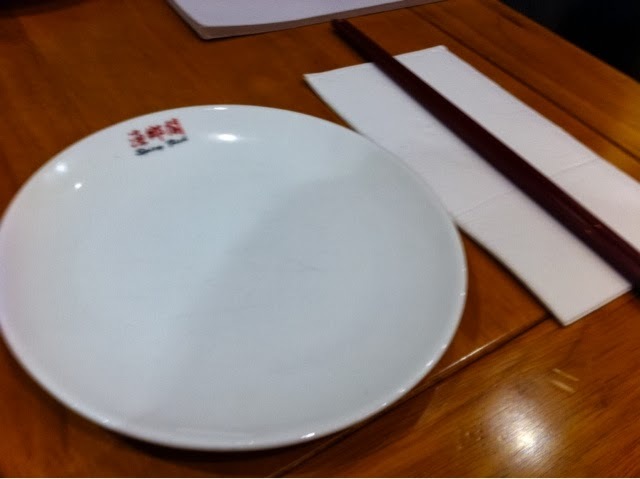 We definitely got our money's worth and the food quality was ideal for how much we paid. Get yourselves to The Dunpling House and experience what Chinatown has to offer!